Replacement Ninja Esc key. Ideal for Gamers. Simple to fit on all Brown, Black, Blue or Red Cherry Switches. 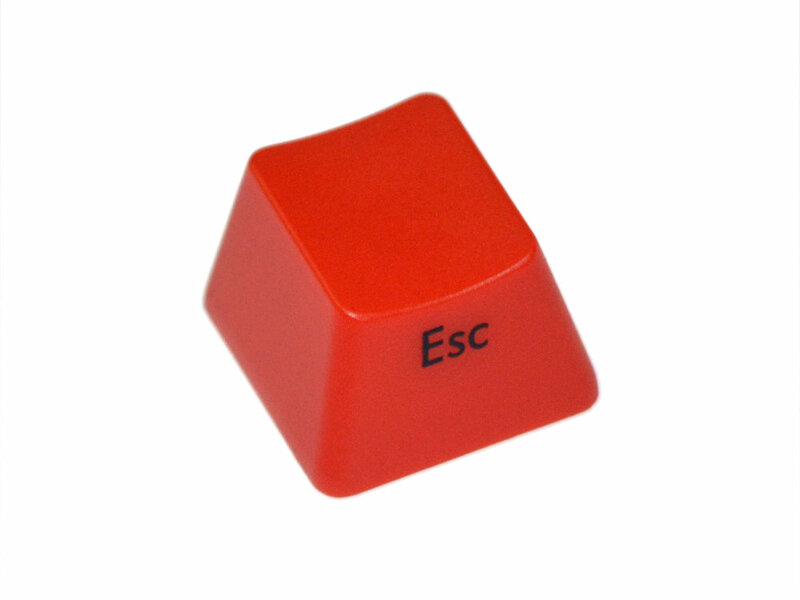 It's a red escape key. It's cool! A nice touch on my all black Filco Ninja keyboard.